Well, I'm 2/3rds of the way through my promise to cook every week on the Braai, through rain, snow, -10c and the occasional sunny day! Very occasional, I think it's shone for about 10 days in 8 months but never mind, we BRAAI not matter what's happening outside. 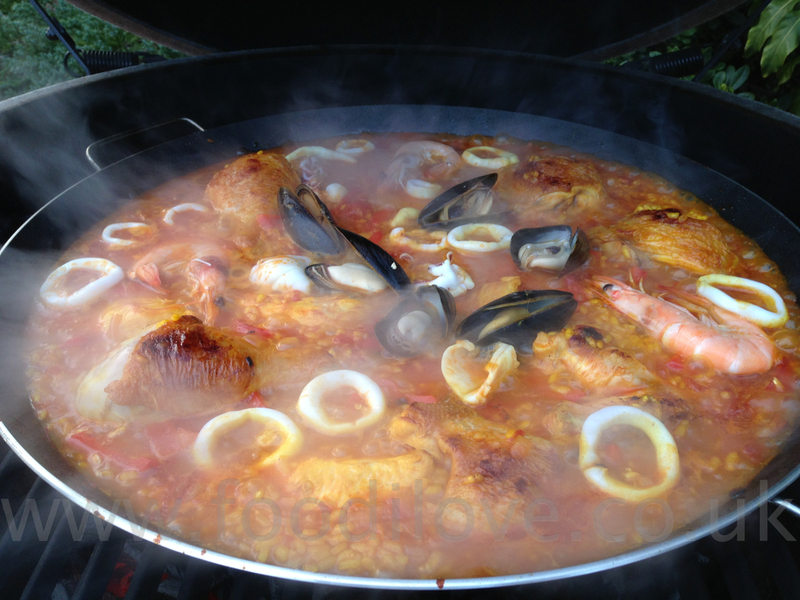 This week I'm having a go at the quintessential Spanish dish “Paella” this is my version of it, it might not be what you think its should be and I'm not claiming to be an expert but this is a great Paella to start with and a good base for experimenting. So have a read and then give it a go and let me know what you think. 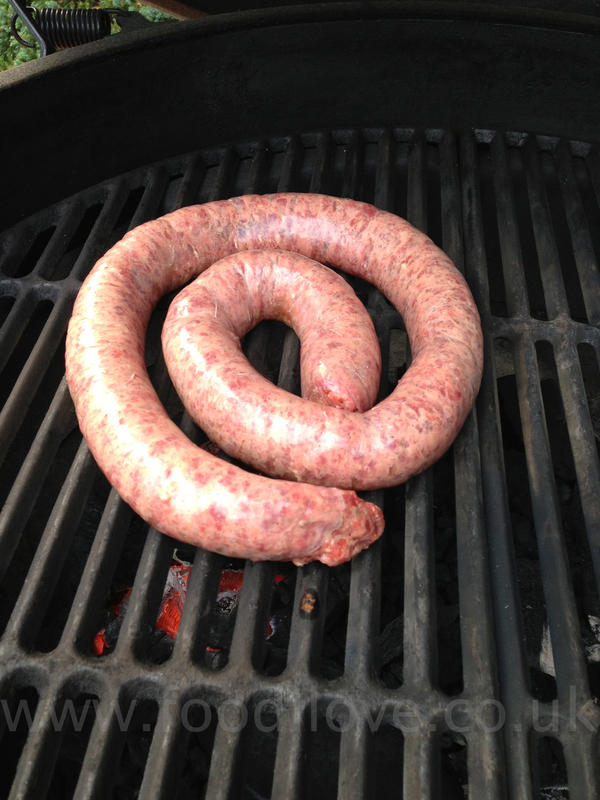 Basically this is the Spanish version of a Potjie. 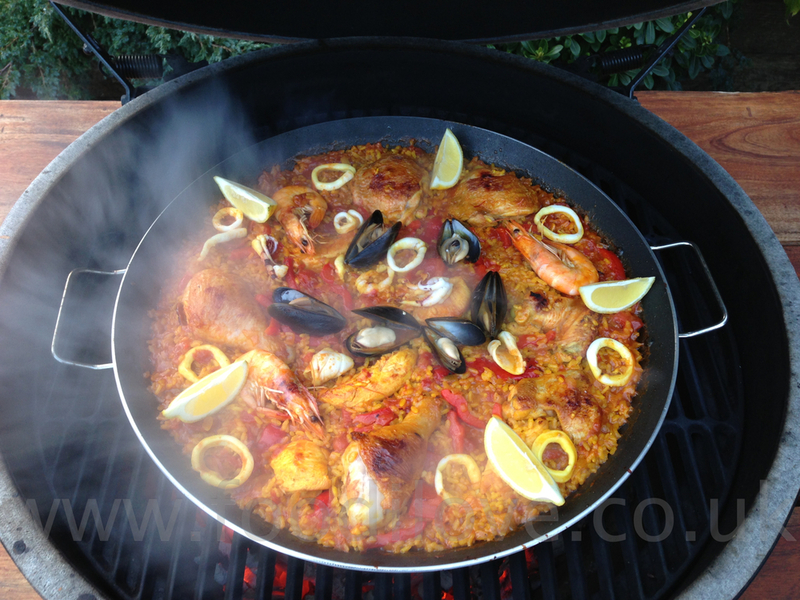 Don't forget to use a 40cm to 50cm Paella Pan, it makes all the difference. 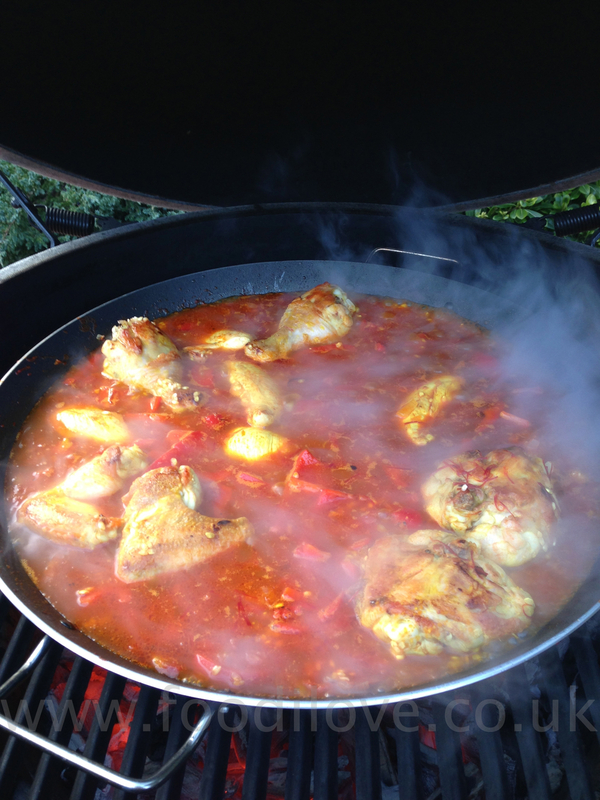 Add a few tablespoons of the olive oil in the Paella Pan and part cook the chicken pieces a little (longer if they contain bones) until its browned off. Make up the stock and add a good pinch of the saffron stamens. Let them infuse for about 20 mins. Next make the "Sofrito", one of the most important parts of the Paella, this is the tomato and onion mix which is the base of the paella. First sweat the onion in the Paella Pan until soft then add the chopped/tinned tomatoes and fry over a high heat, keep stirring. It will start to thicken up in to a thick dark paste. 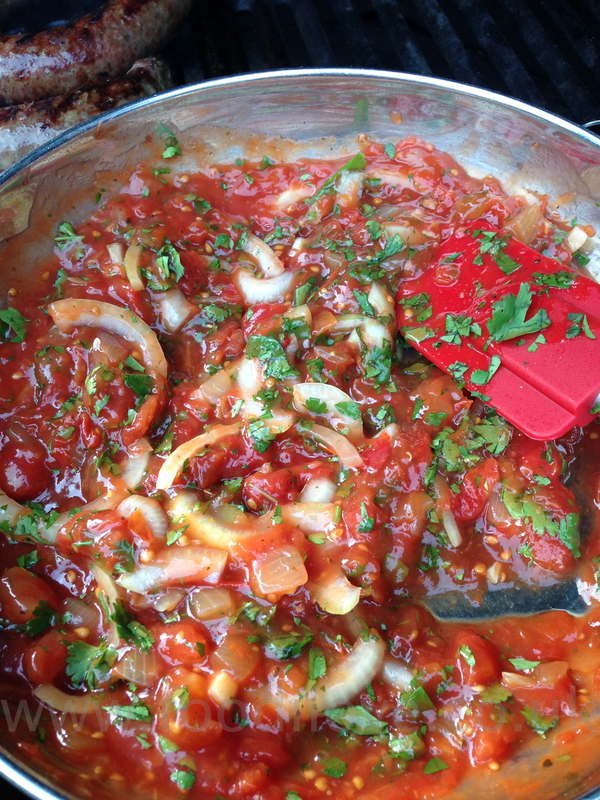 When it is a dark red paste you have the perfect sofrito! Next add the chorizo, paprika and about half of the peppers. Mix around thoroughly and continue fry for few more minutes. 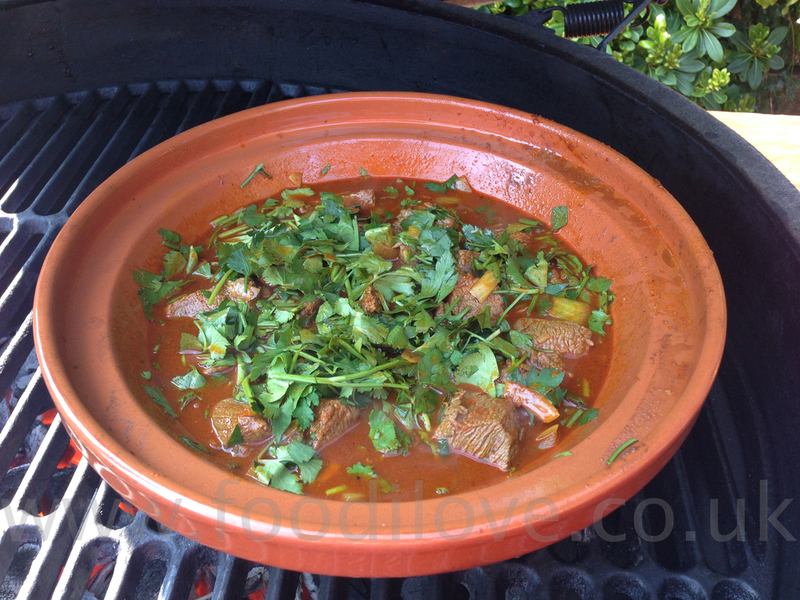 Now add the hot stock to the paella pan. Taste for salt and seasoning. It needs to be quite well salted, bring to the boil and leave for several minutes for all the flavours to mix in with the stock. Now add the rice, mix around briefly and even out in the pan ensure all the rice grains are under the surface of the liquid. DO NOT STIR the rice after this point. After about 10 minutes the rice should start to appear though the liquid. This is the point that you can add all the seafood that you have prepared earlier. 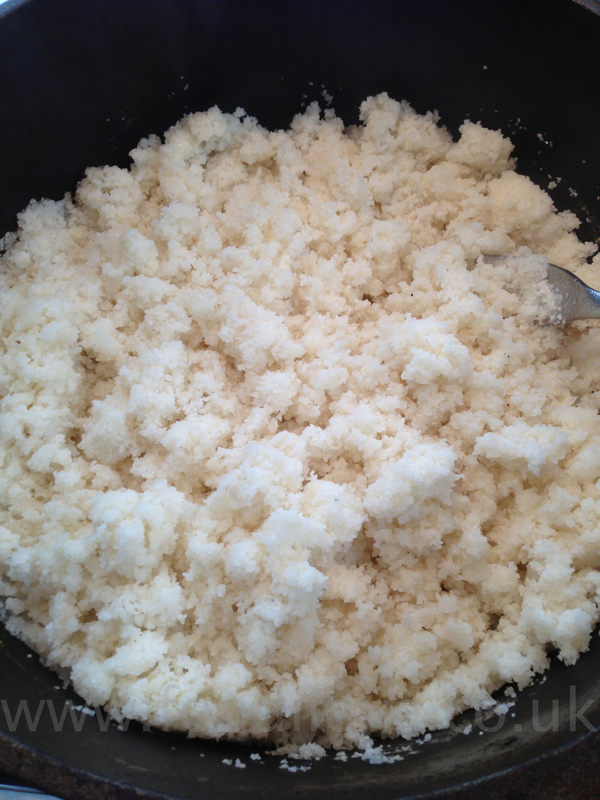 Once most of the liquid has been absorbed, try the rice from under the top surface. It should be cooked "al dente" still with a slight nutty taste. 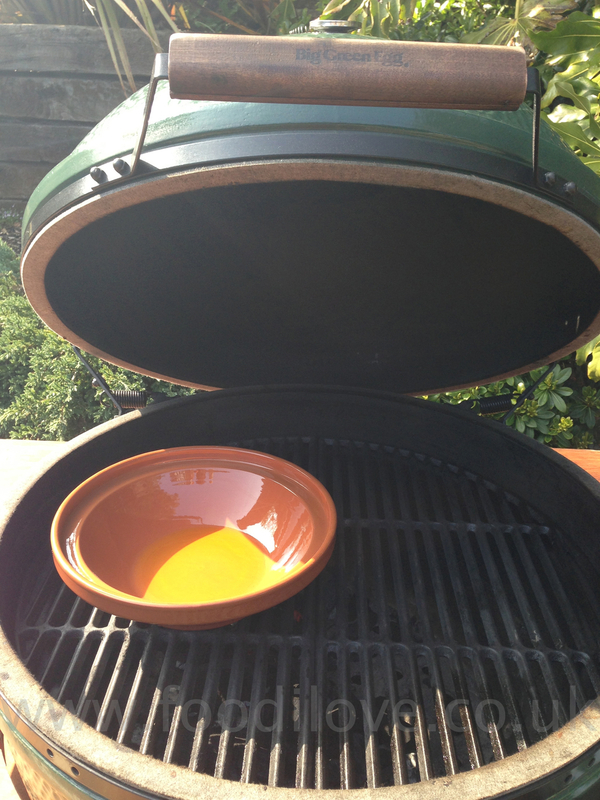 Now cover the Paella pan with foil and turn up the heat for a minute or so. (You will hear the rice go "pop" as it is caramelising on the bottom of the pan). This is called the "Socarrat" the most highly prized part of Paella. Covering the pan at this stage also helps finish off the cooking of the top layer of rice. Turn off the heat. Decorate with lemon wedges and leave for a good 10 minutes to rest. Serve directly from the pan at the table and remembering to scrape to the bottom to get the "socarrat", that's the greatest bit. 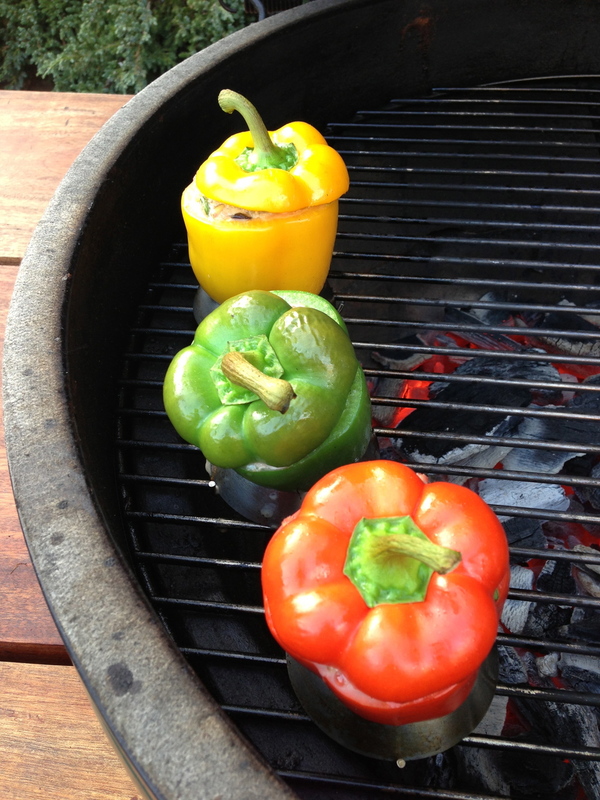 Add a crisp fresh salad and you will have the perfect meal for a sunny day, when it decides to come out again lol! 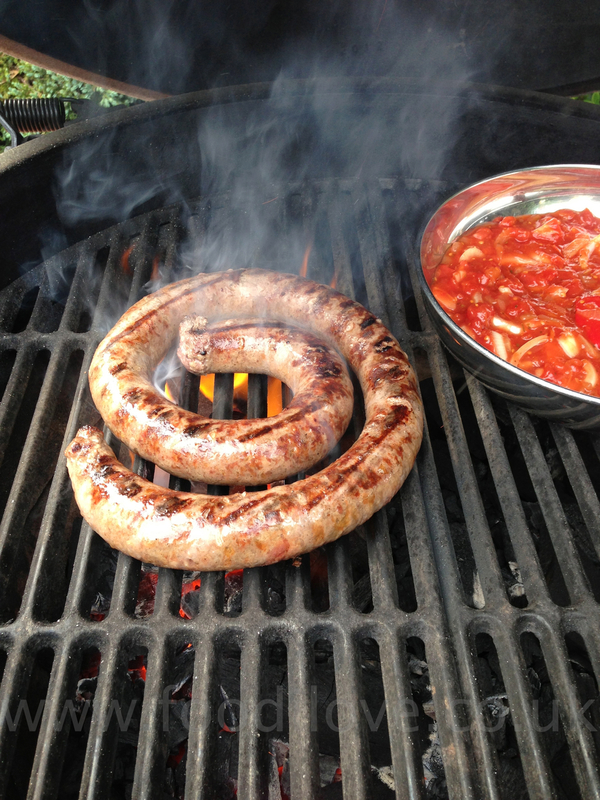 I wasn’t sure how this would work or even if it could be cooked on the braai but I must say it came out fantastically and everybody just loved it. Give it a try and let me know how yours comes out. I would love to hear if you have what you think is the best recipe, just leave it in the comment section below for everybody to see. 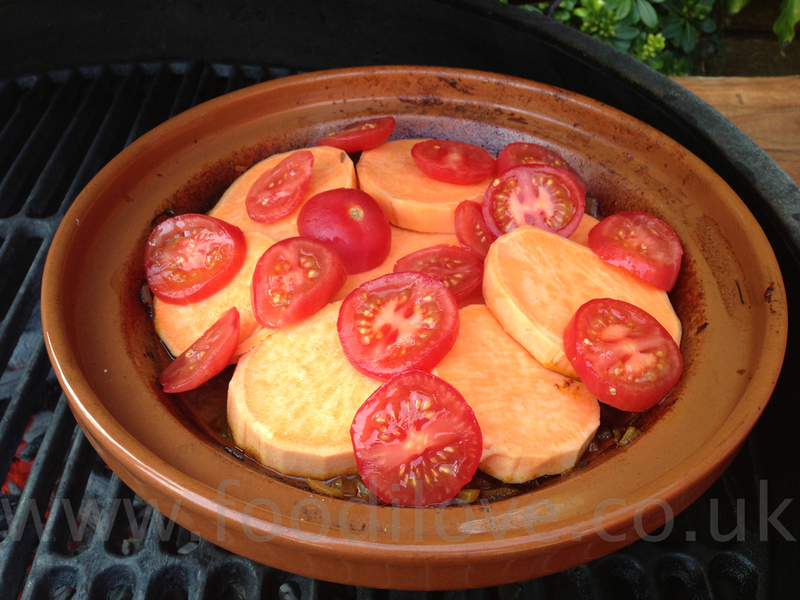 Tomato Bredie cooked in a potjie, served with Tastic Rice. Howzit, well it seems like the weather is never going to get any better in this country for the foreseeable future so we will just have to get used to the water around our ankles. 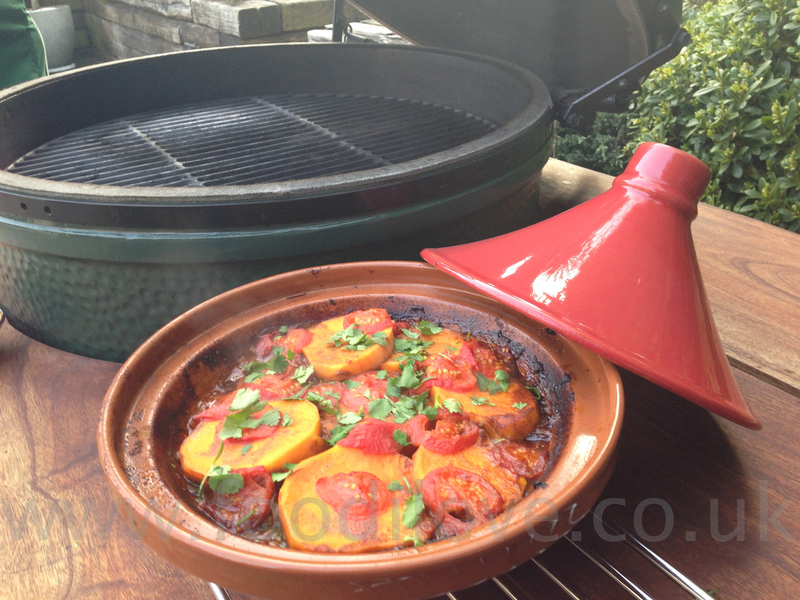 This week I'm going to cook a South African favourite “Tomato Bredie” this is a Cape Malay dish and I got this recipe from one of South Africa’s most famous chefs "Cass Abrahams". I was fortunate enough to spend a day with Cass back in February 2000, how time flies, it only seems like yesterday that we were jawing in the sunshine. 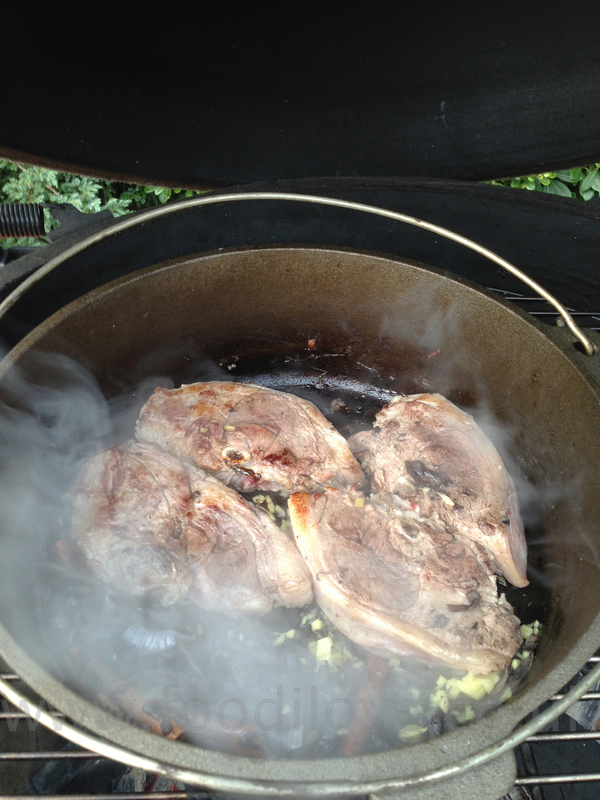 Always braise the meat with onions and spices before adding the vegetables. 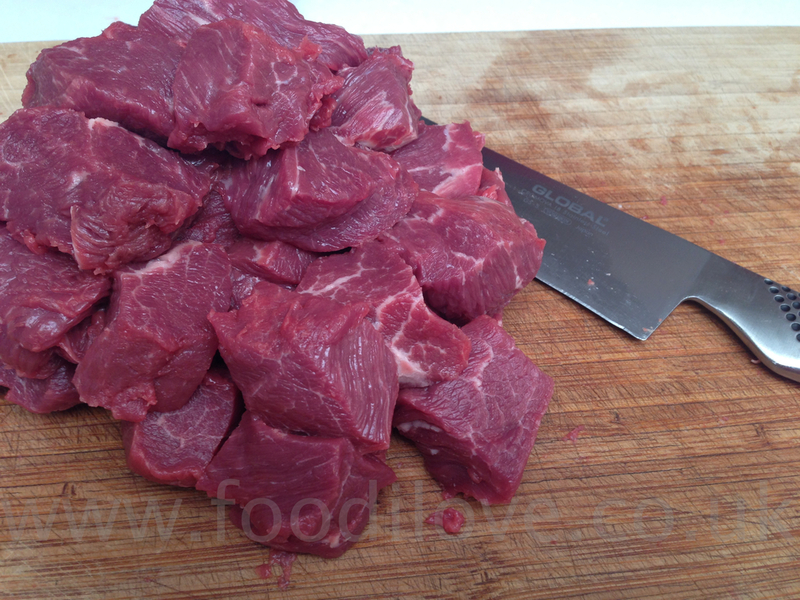 Never boil meat in stock or water – this tends to dry out and toughen the meat. 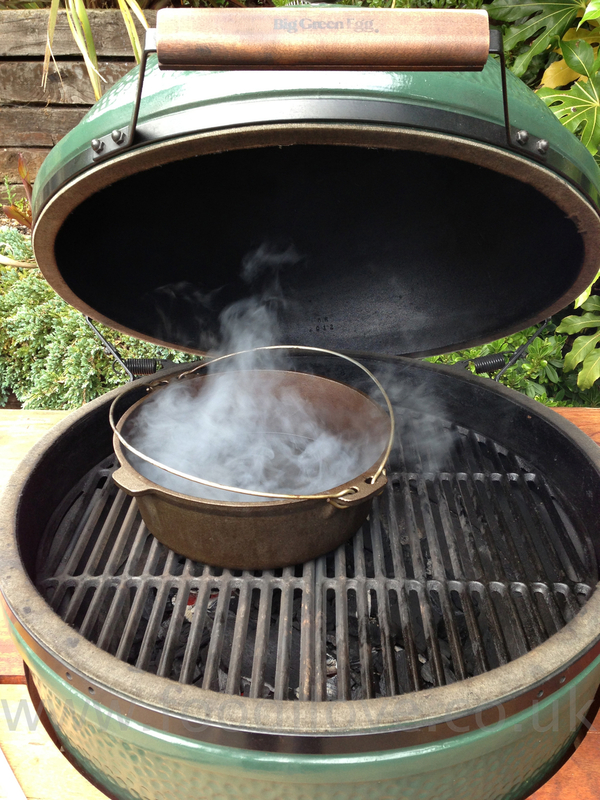 Always keep the cooking temperature constant – medium heat – allowing the bredie to simmer gently for a few hours. Don't add liquid. 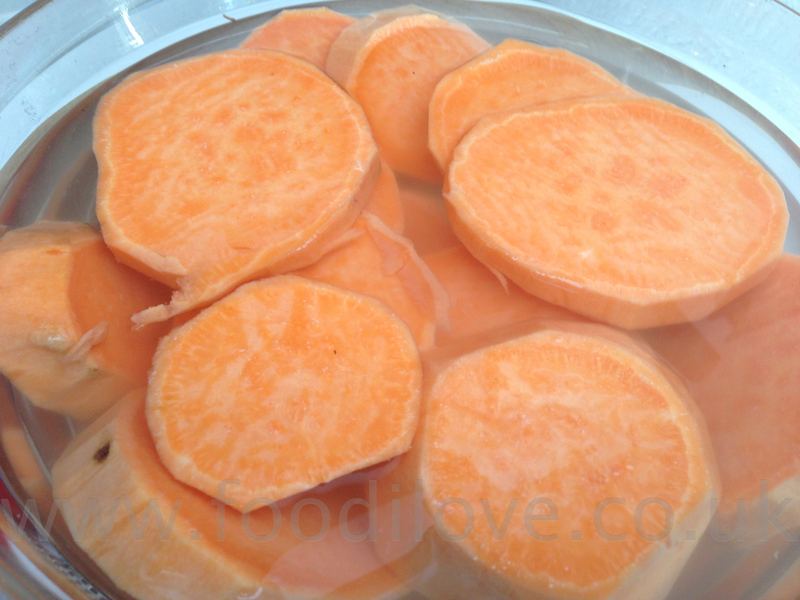 The juices from the vegetables are sufficient to make a loverly thick gravy. salt, pepper and sugar to taste (I used ½tsp salt, ½tsp pepper and 2 tsp sugar) with some chopped parsley for a garnish. Place the onions, peppercorns, cloves and water in the potjie or large saucepan and bring to the boil. Simmer until all the water has been absorbed. Then add the oil and cinnamon and braise until the onions are golden. 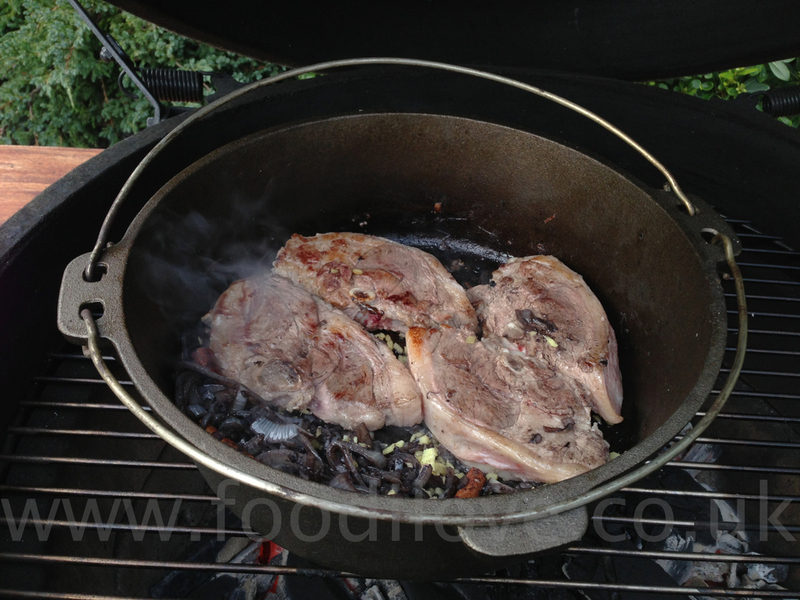 Add the mutton, ginger and cardamon pods and stir thoroughly. 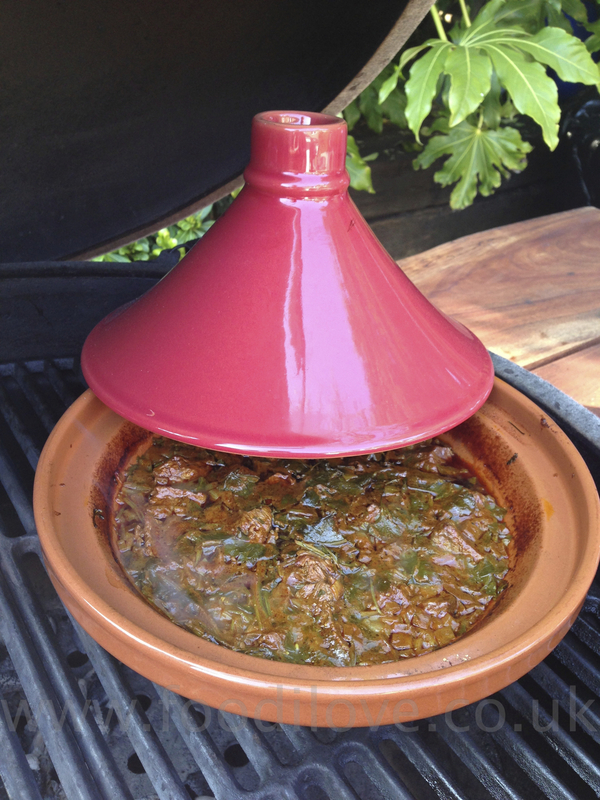 Turn down the heat, cover the potjie with a tightly fitting lid and simmer gently for 30 mins. 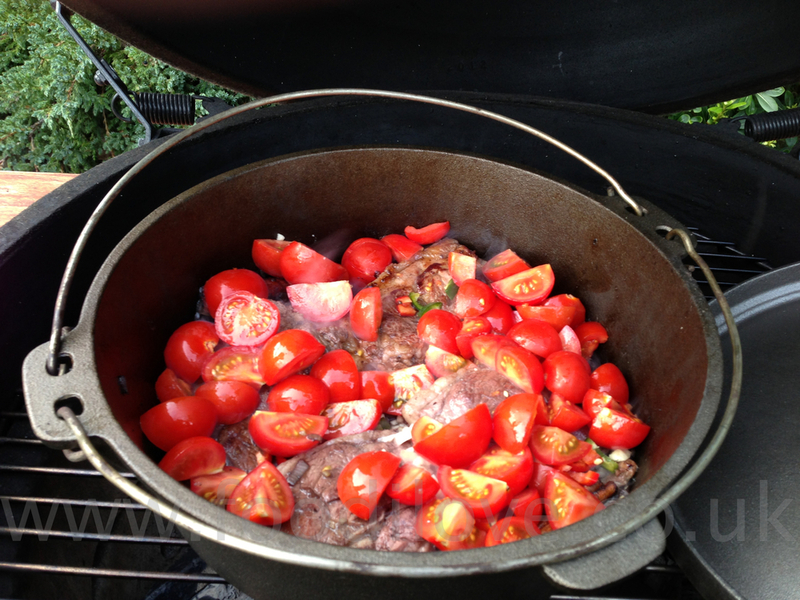 Then add the tomatoes and chilli (garlic if you want) and close the lid and simmer for a further 20 mins. Now add the potatoes, salt freshly ground pepper and sugar to taste. Replace the lid and simmer for as long as you can, I cooked mine for a further 2hrs, the longer you can leave it the better it will taste. Garnish with some chopped parsley and serve on a bed of freshly cooked Tastic Rice. Note, this is not a curry so don’t expect it to taste like one, its a classic South African Stew and boy was this great! We are going to be giving away 2 x 1kg Packs of Tastic Rice this week. 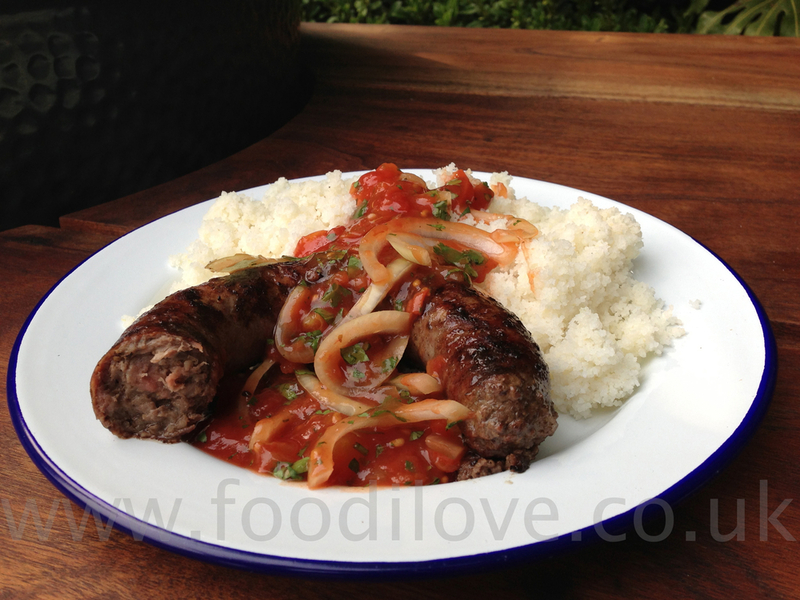 If you would like to win one of the lucky winners then please leave some feed back and it could be you that gets a chance to make this really traditional South African recipe with some Tastic Rice. Also I love to hear what you think about what i'm cooking, feel free to leave suggestions what you would like to see me cook. All the best until next week “Alles van die beste tot volgende week”.